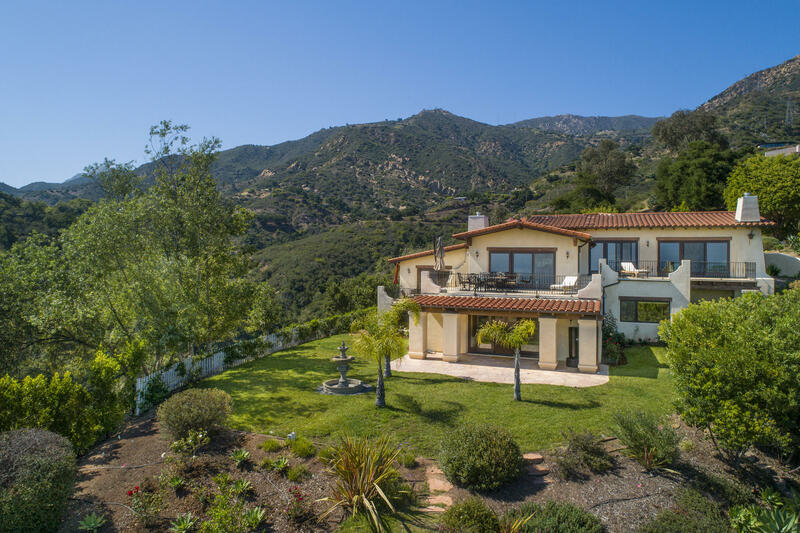 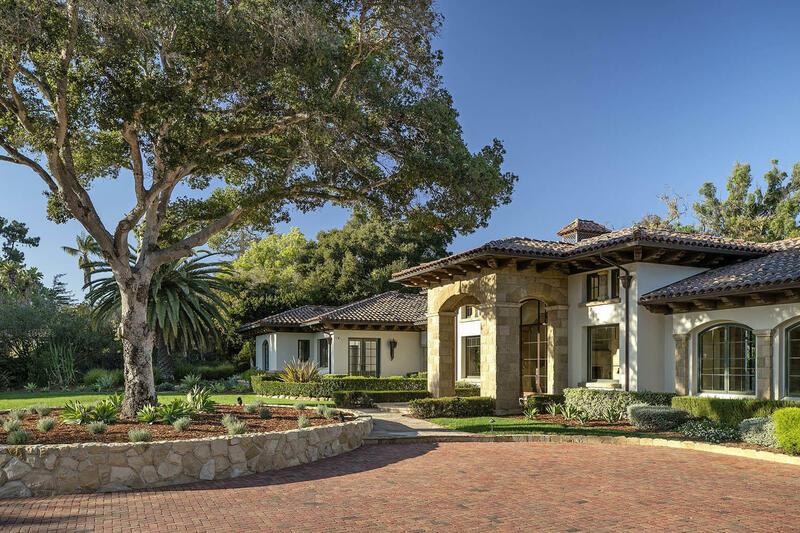 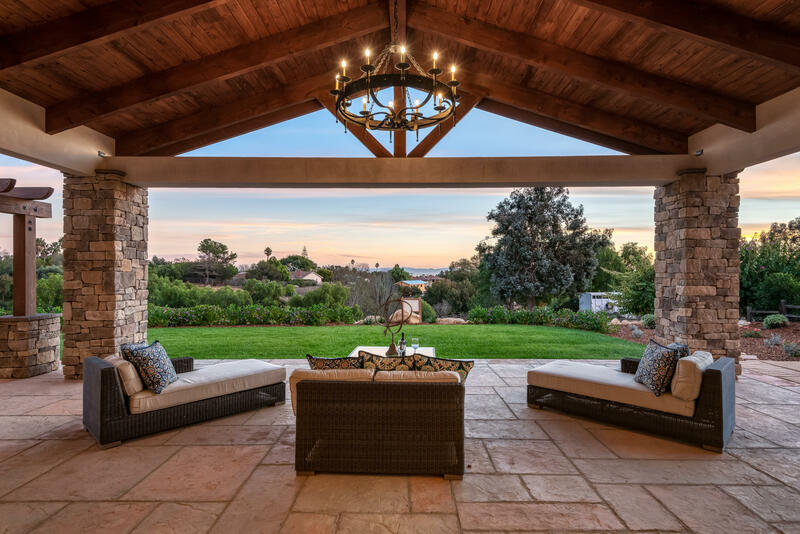 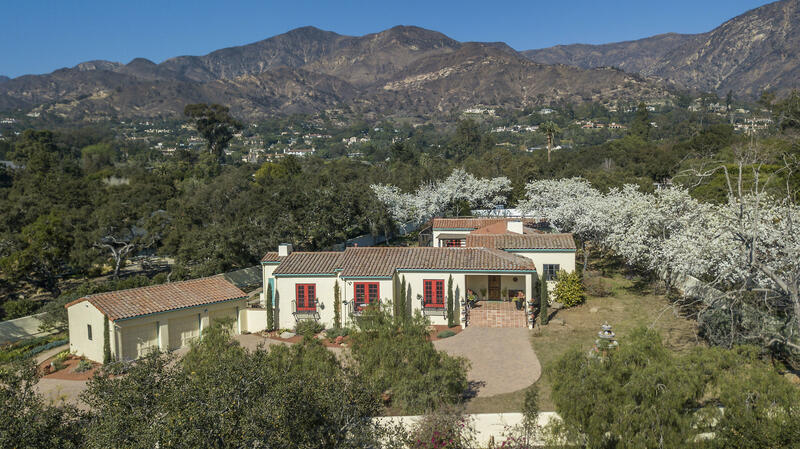 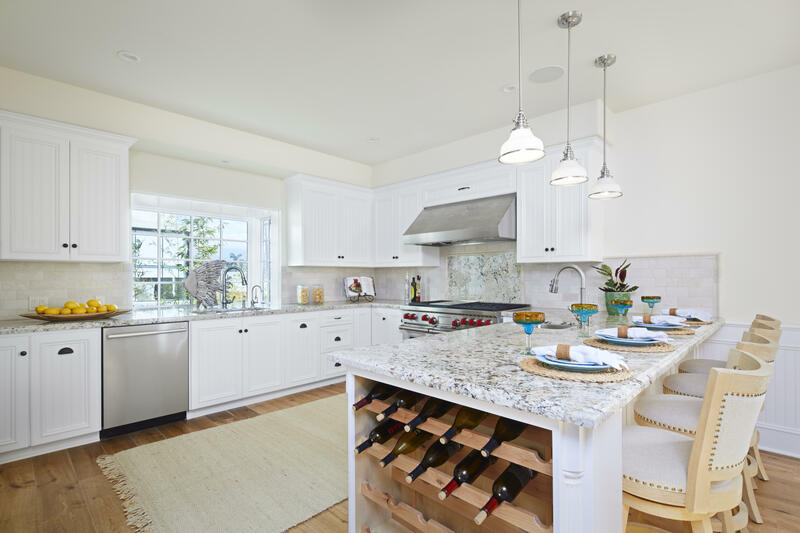 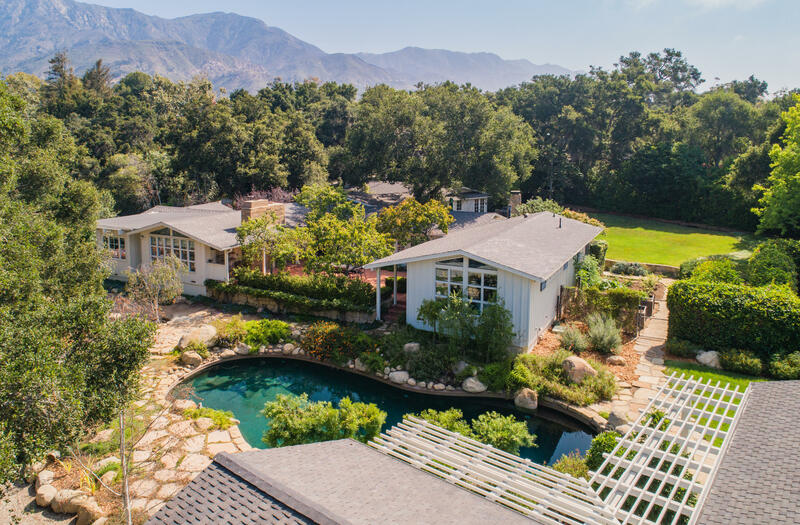 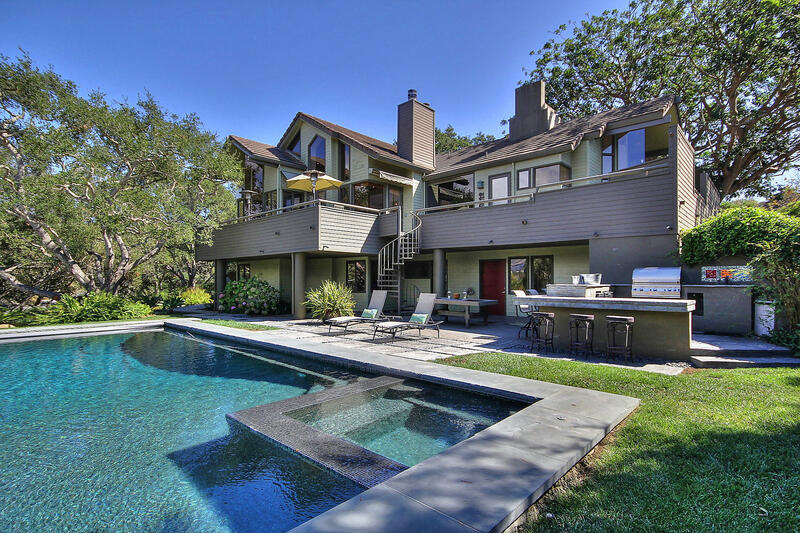 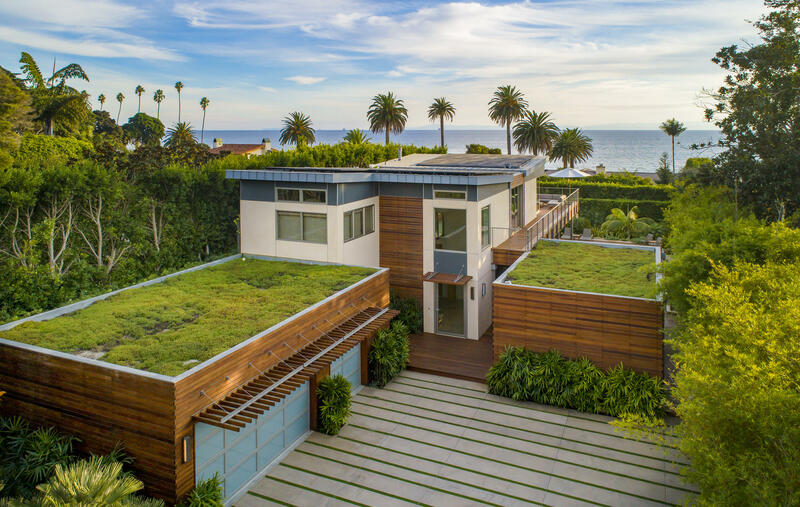 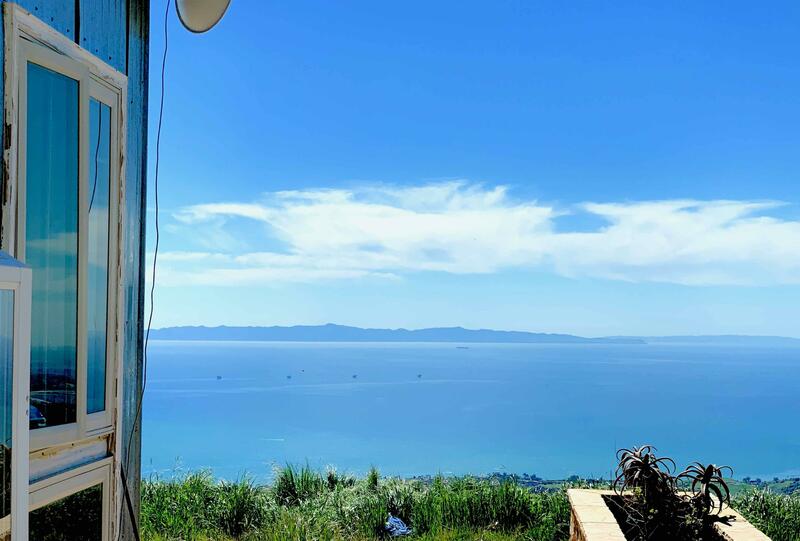 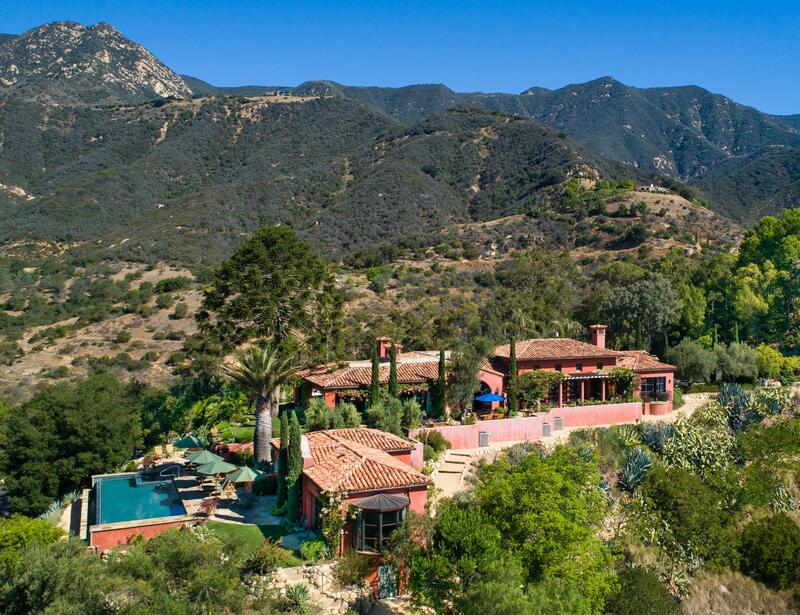 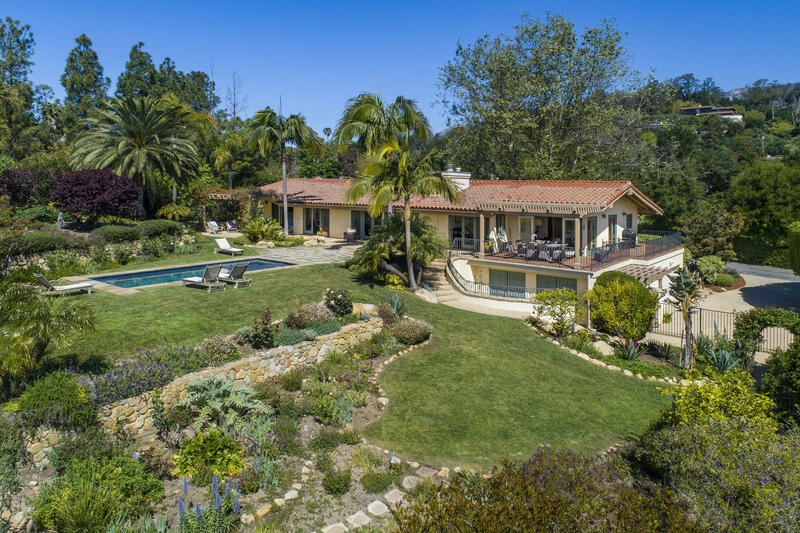 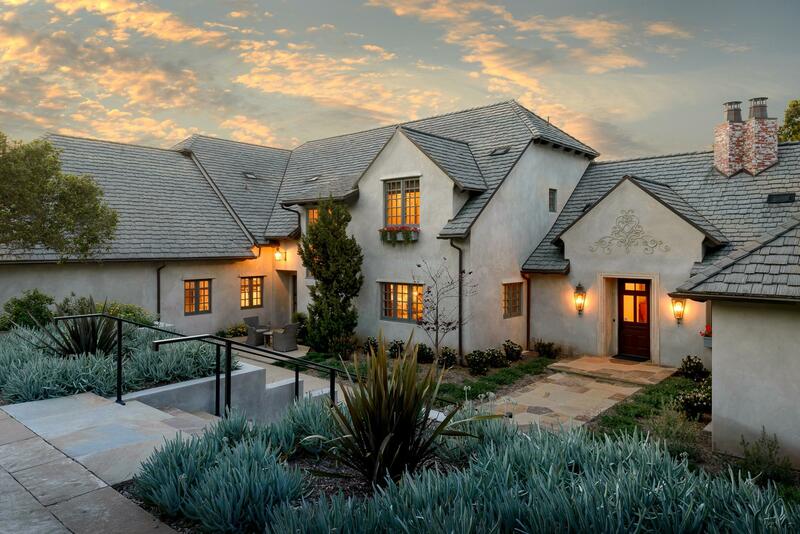 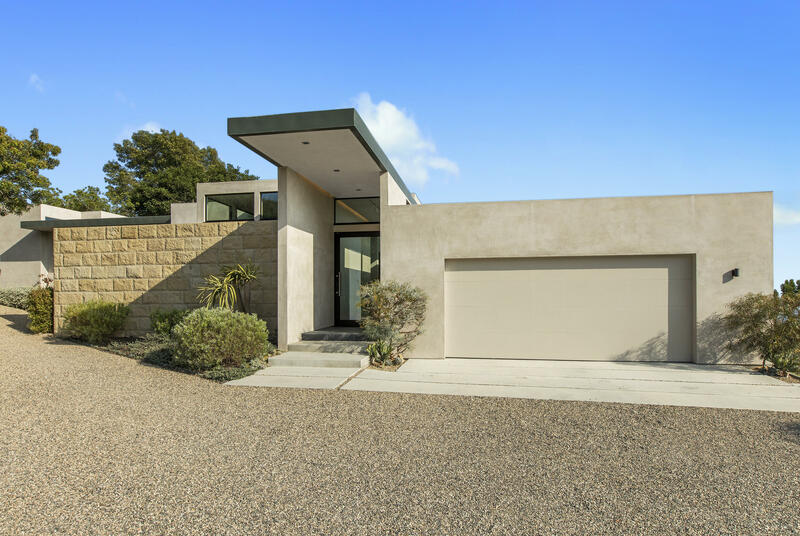 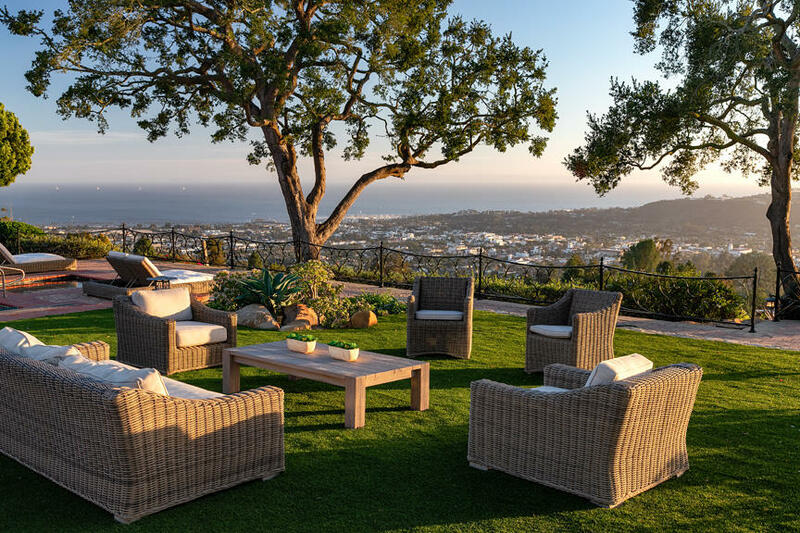 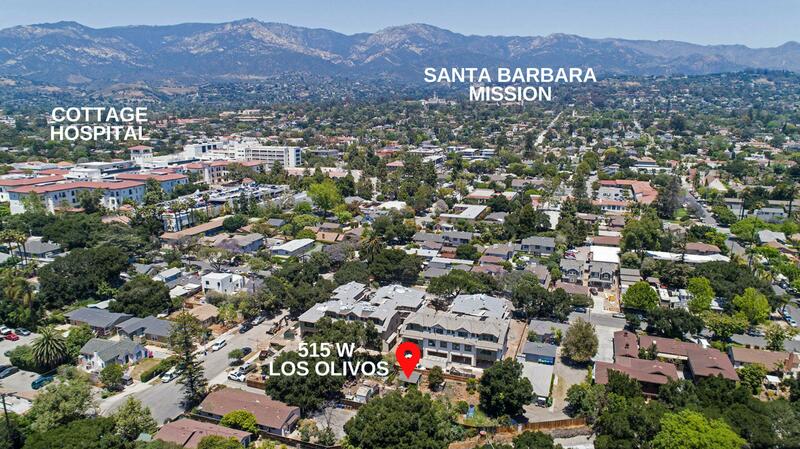 Opportunity knocks for this West Side Santa Barbara property. 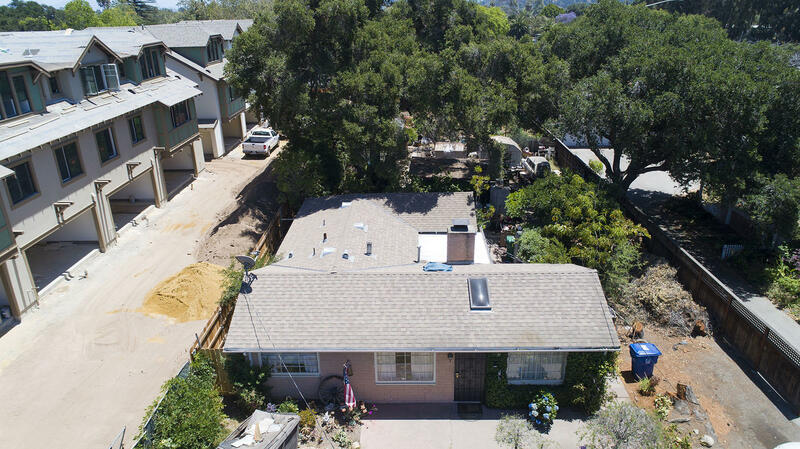 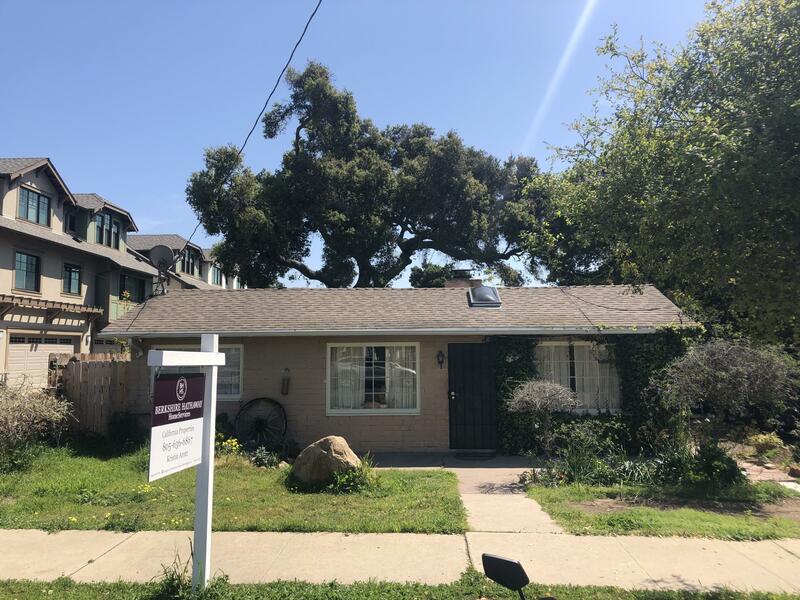 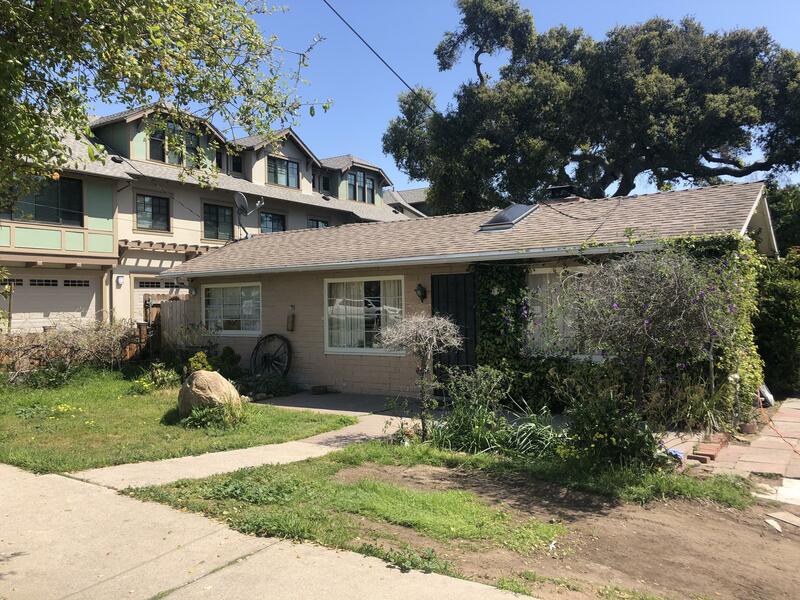 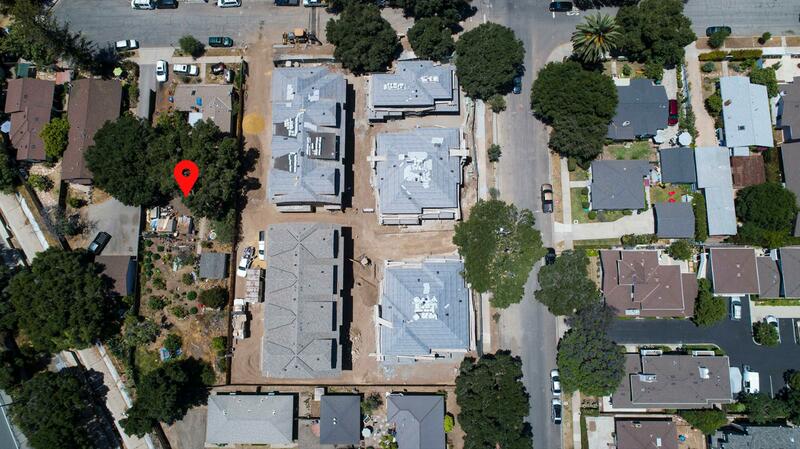 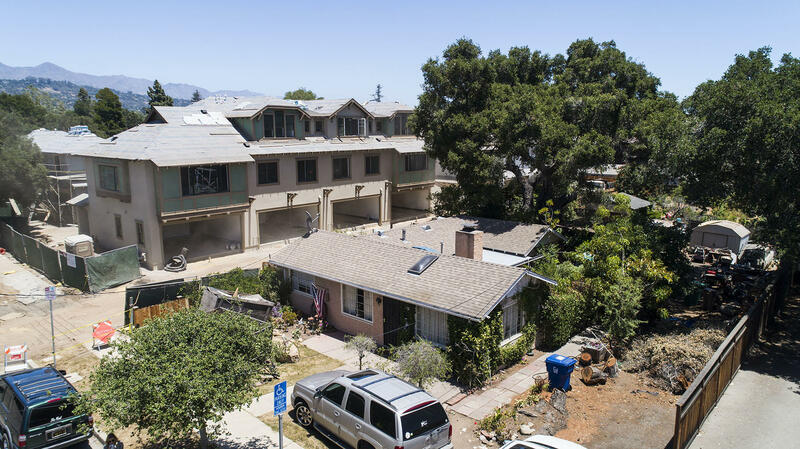 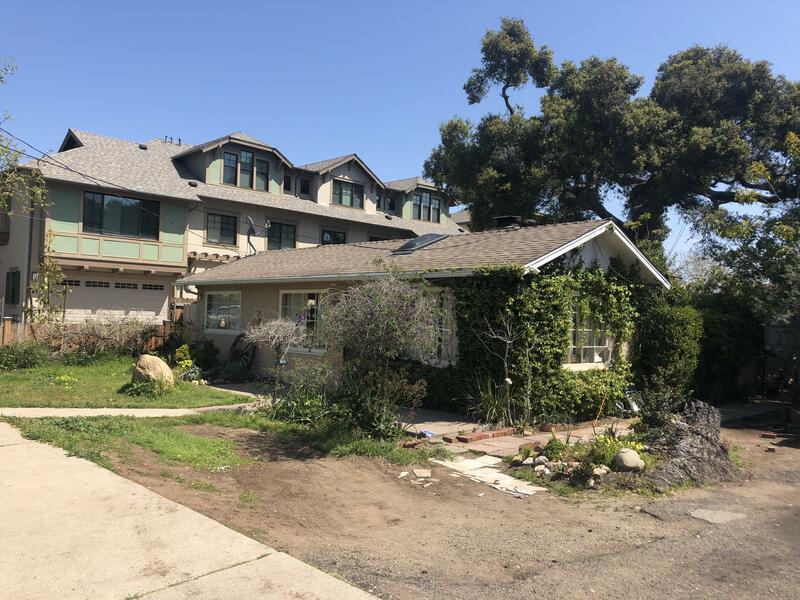 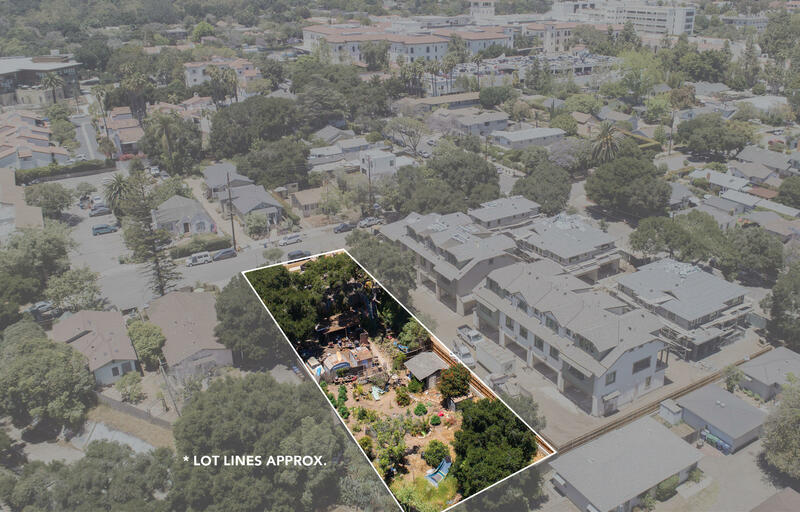 Zoned R-3 and located in the AUD Medium-High Density Zone, this 12,632+/- sq ft lot includes a 2 bedroom/ 1 bath home situated near the street, offering tons of room to expand with potential to build 7 units. 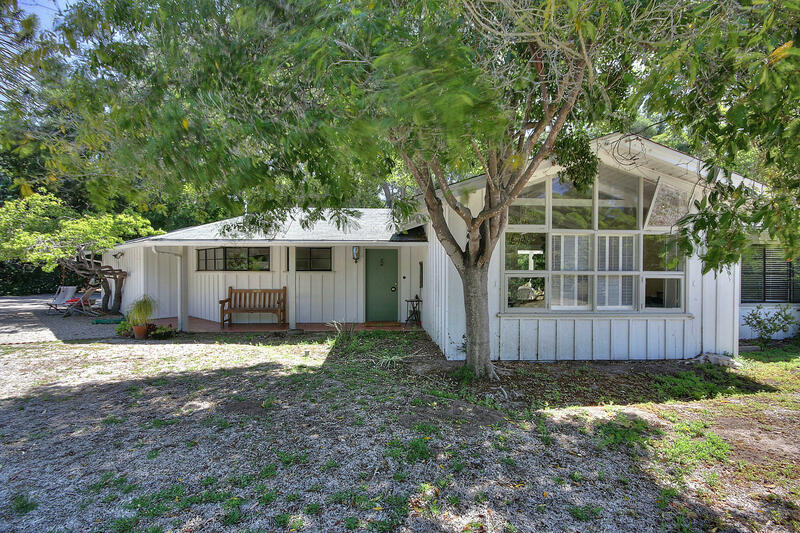 Ideal for an investor/builder. 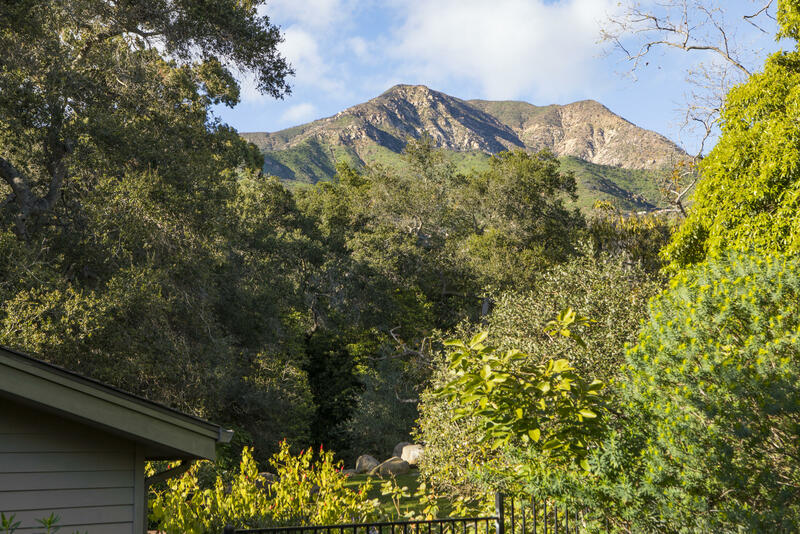 Fantastic location with BIG possibilities! 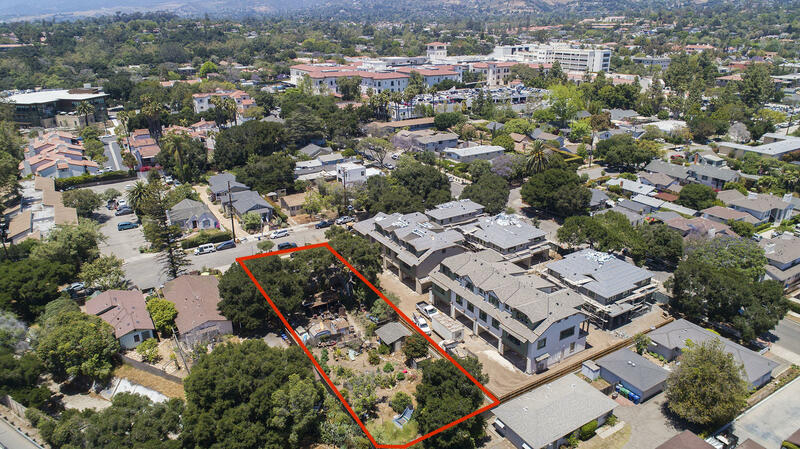 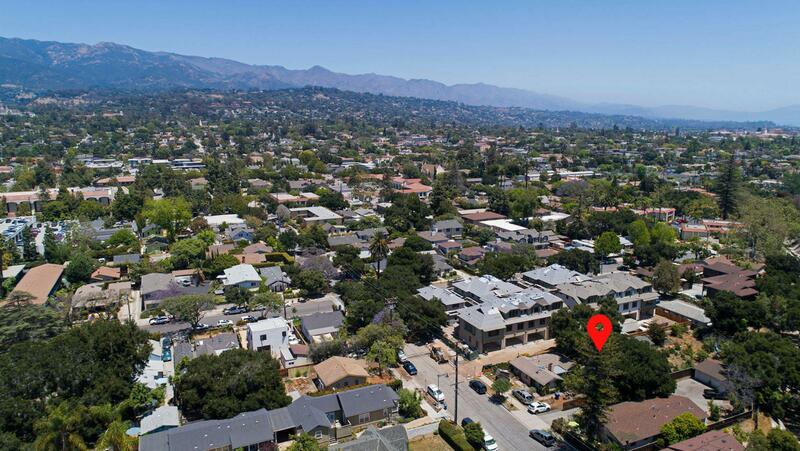 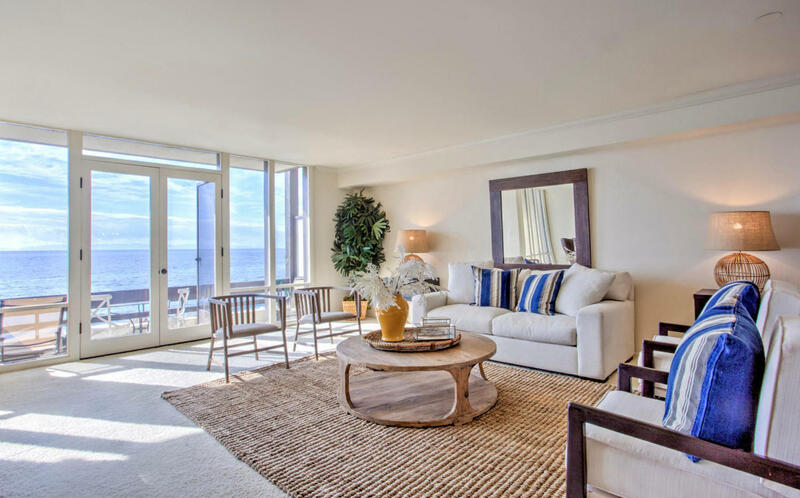 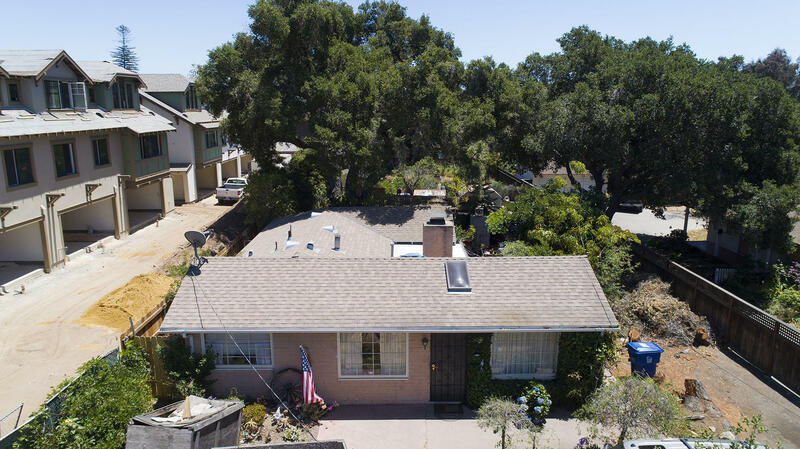 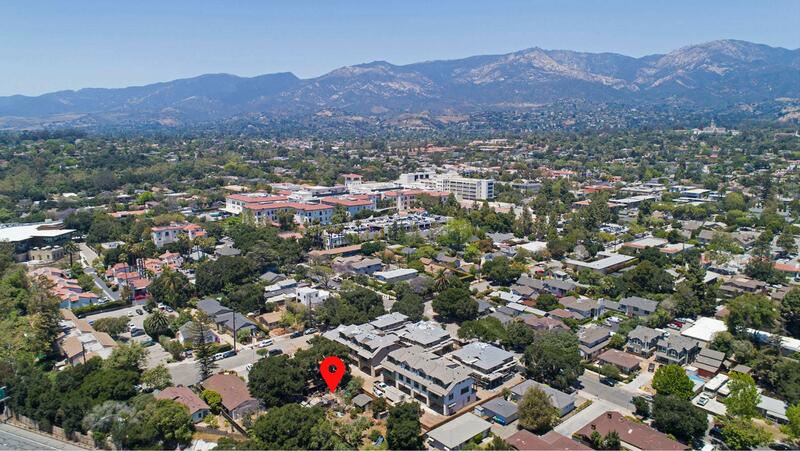 One block to Cottage Hospital, two blocks to Oak Park and a short distance to the Mission and Downtown Santa Barbara. 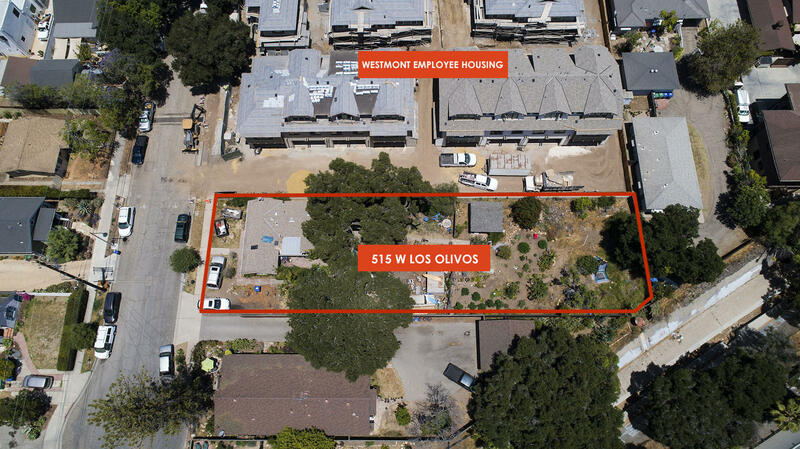 Adjacent to newly constructed Westmont housing.